Coetzer and Associates is a firm of Professional Accountants (SA) that uses consistent methodologies to help your business reach it’s full potential through strong compliance and reporting foundations. We provide diligent and personal service to our clients and their businesses. At Coetzer and Associates we realise that each business is unique and requires their own strategies and systems to achieve success. 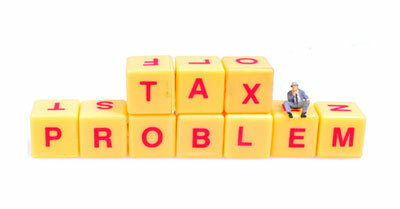 We focus on sustainable tax strategies designed using a holistic approach.